We are excited to offer customers in Sioux Falls a Tuesday delivery of flowers to your workplace. Lives are so busy these days; we need, more than ever, the beauty and joy of flowers. 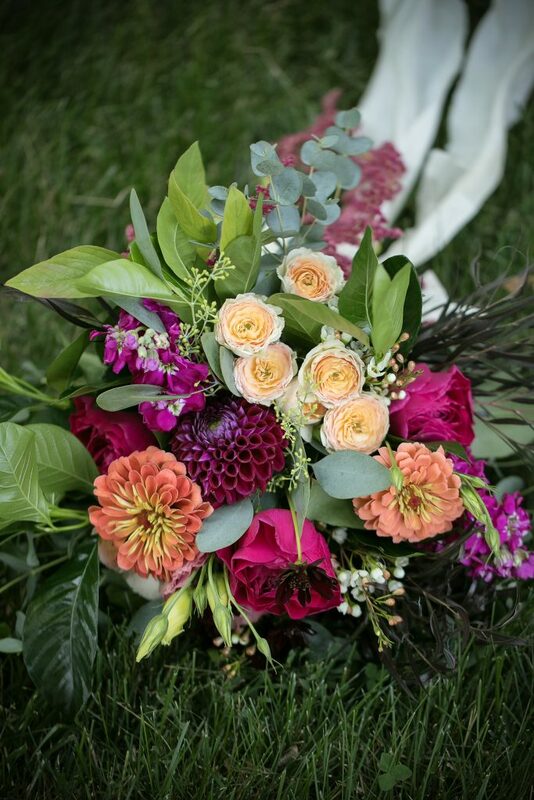 Our artistic, nature-inspired creations are filled with unique blooms and wild greenery. We aim to deliver the type of flowers that inspire awe and indulge the senses! How do I sign up? Scroll down to purchase online! How much does it cost? Prices range from $45 to $110 per bouquet, which includes tax and delivery. Can I sign up for more than one arrangement? Yes! Isn't it fun to have flowers in different places in the office? The conference room, reception desk, personal office. So many options! When will I receive the deliveries? 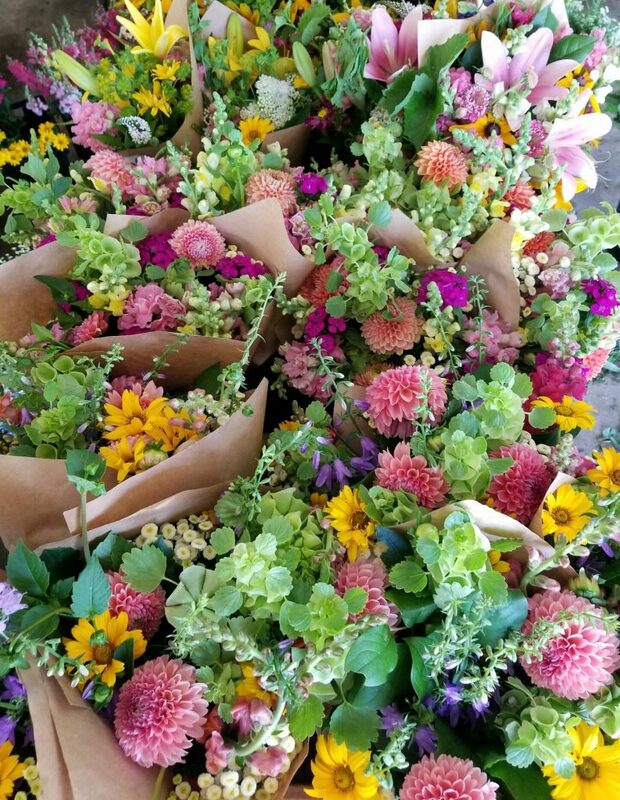 Flowers are delivered on each Tuesday between 8:00 am and 4:00 pm. What if I'm going to be out of town during a delivery? No problem. Contact us at alissa@flowersbyalissa.com to redirect your delivery as a gift, receive double flowers the next week, or skip that delivery. Either way, let us know by Friday prior to your next scheduled delivery. 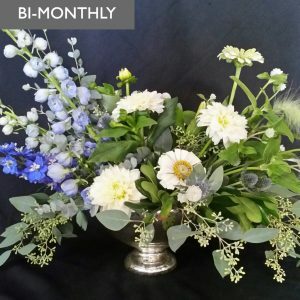 I want to change my plan and get a larger/smaller arrangement (or add an arrangement). We can do that! 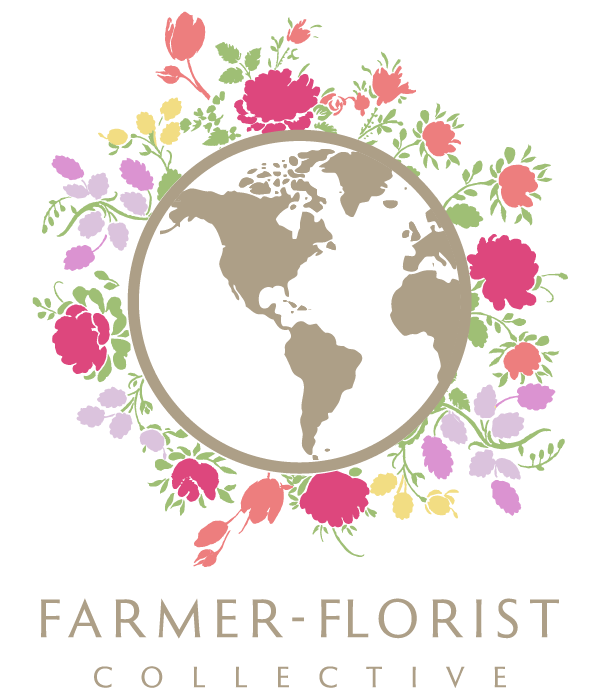 Call 605-214-7849 or email alissa@flowersbyalissa.com to work out the details. It’s that simple! 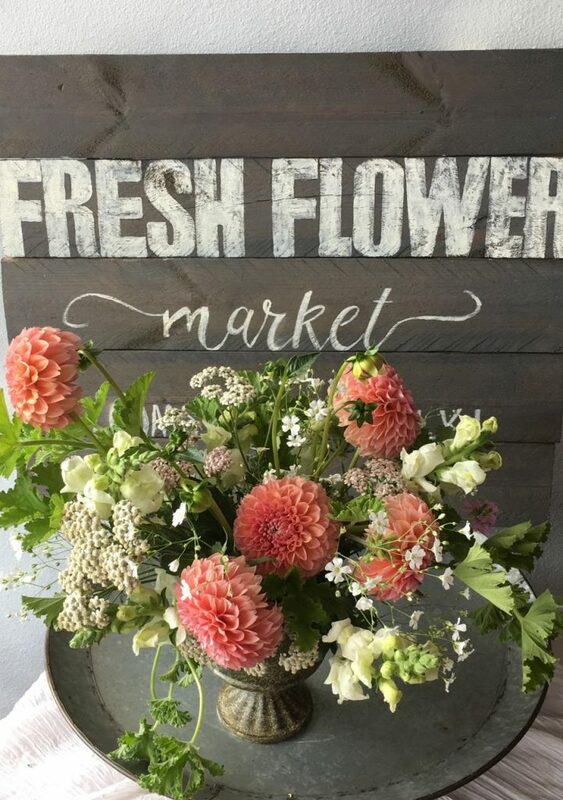 It is our goal to bring back the sheer joy of fresh flowers through truly different and exceptional blooms. Flowers have repeatedly been shown to create happiness and have a long-term positive effect on moods. Read this study conducted by Rutgers if you need another good reason to give yourself or that special someone flowers on a regular basis. Who doesn’t need a little dose of beauty and happiness?! It is our hope that this subscription service will help make flowers a part of people’s everyday lives again, as they once were. Not just for special occasions, but simply as a necessary bit of natural beauty in our living spaces. 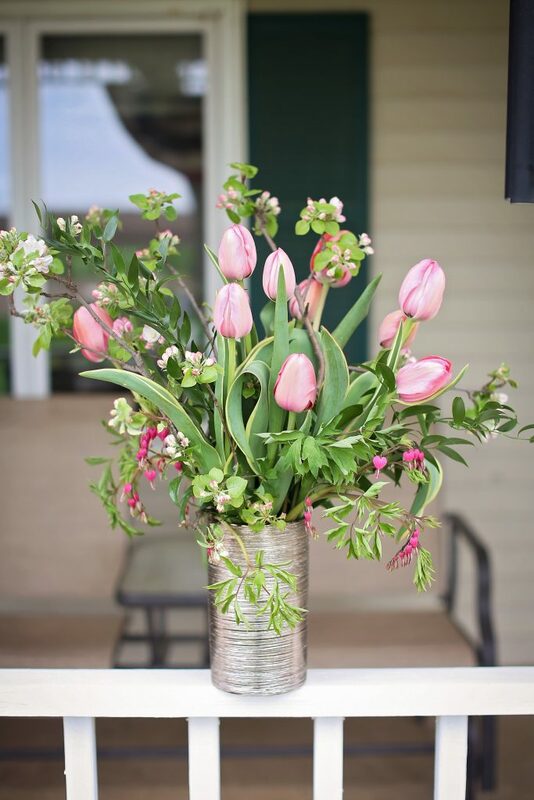 We hope you will love this convenient, easy way to give or get flowers!